Apple held its much anticipated education focused event in Chicago today, and as part of its newly announced applications and services aimed at teachers and students the company also announced that it will be increasing the amount of free iCloud storage made available to both groups of people – they will now receive 200GB of online storage absolutely free. Previously, both teachers and students received just 5GB of storage free, just as every iCloud customer does. However, following the announcement Apple is increasing that allowance to 200GB with no additional charge levied. Following the announcement today, any registered student or teacher who has an Apple ID will receive the free 200GB of storage. The move dovetails well with ClassKit and the Classroom and Schoolwork apps which allow teachers and students to store documents in the cloud, allowing them to hand out work, complete that work and then have it handed in all without a piece of paper being printed upon. This all obviously requires storage, and Apple clearly wants to ensure that nobody find that they have hit the 5GB barrier when trying to hand in an assignment. There is one caveat however – not all students will receive the additional storage. Rather, only students who had Apple IDs assigned by their school will be eligible for the upgrade to 200GB. Everyone else will, unfortunately, have to continue with the 5GB limit they have likely struggled with for years. 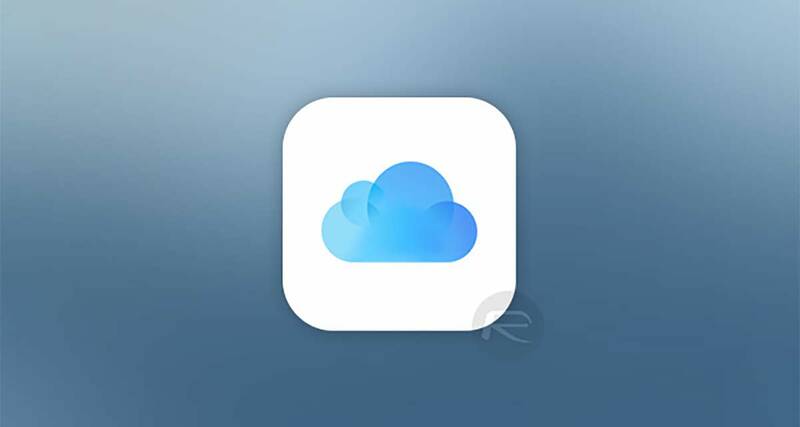 Apple has been derided for its stance on iCloud storage for some time now, with many believing that given the increasing size of devices sold by the company and in many cases, the increasing cost, 5GB is simply not enough. We would be inclined to agree. 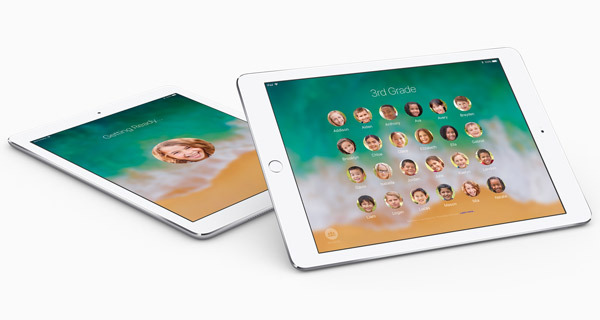 Only students with school-issued Apple IDs? LOL! The real question is. For how long?